We value individual personal tax returns and are experts in helping anyone who has missed a tax return in the past. Concentrate on your core business. Let us take care of your tax and accounting needs. Tap into our banking, finance, strategy, business development and accounting expertise. Specialising in audits for community groups, associations and body corporates. 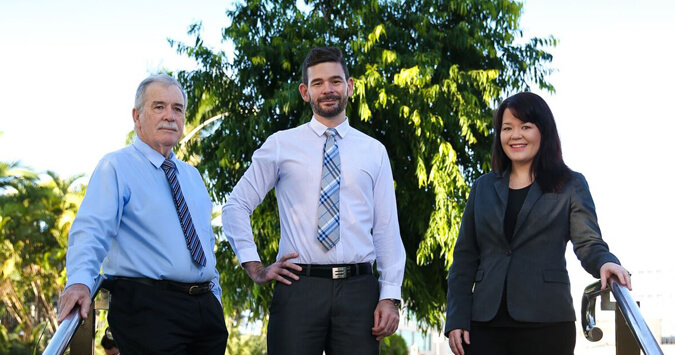 Father, son and daughter team Ian, Alex and Lara Knight operate Knight Public Accountants. We provide tax and accounting solutions for individuals and businesses built on decades of experience.